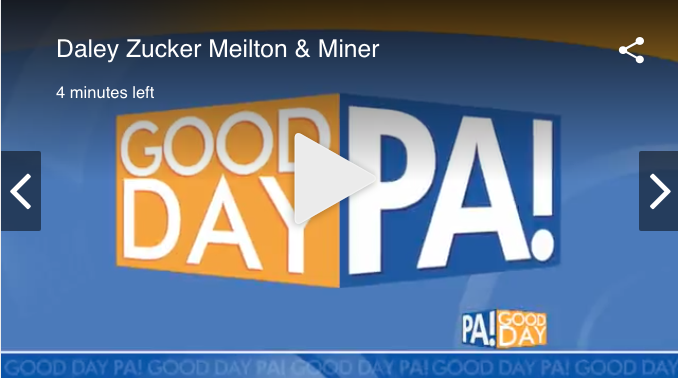 Susan Good and Tina Laudermilch were on Good Day PA to discuss important things to know about child custody cases. 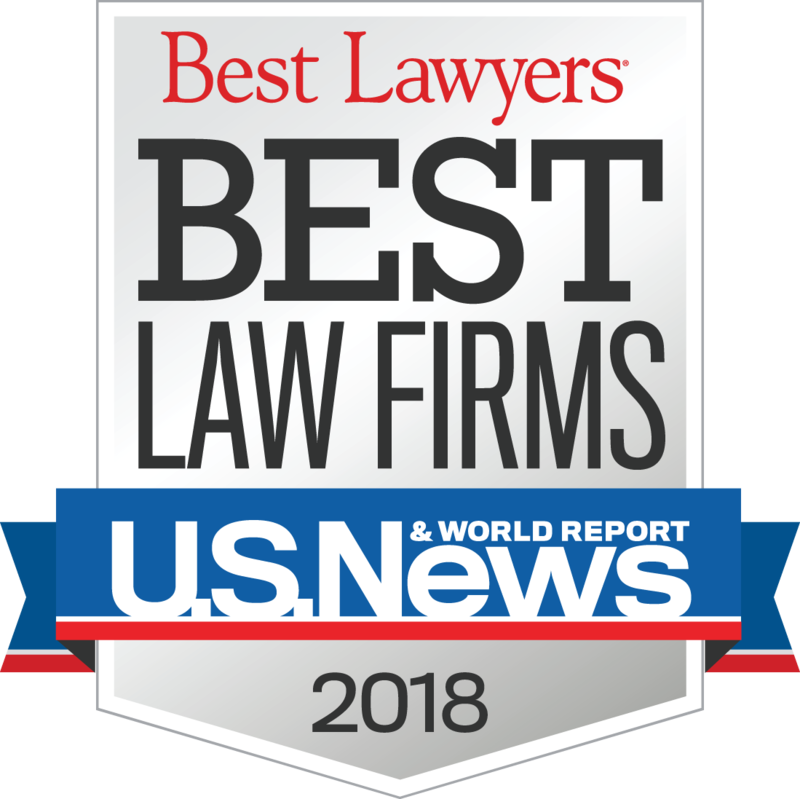 “In child custody matters, one of the biggest misconceptions about custody is that it only involves just two parents. That’s not true. Custody can, and often does, involve more than just the parents, namely it involves grandparents,” tells Susan.